There were lots of exciting trends walking the runways last week during the New York Fashion Week Fall/Winter 2018 collections. Come fall, there’s saturated color, ’90s-inspired silhouettes and a fair amount of fur to look forward to, so get ready. But our favorite trend wasn’t a trend at all; it was texture. 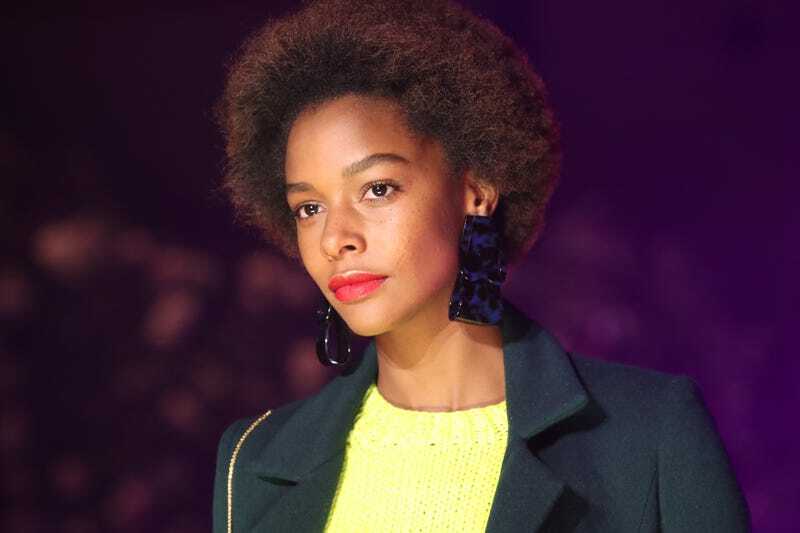 Following several seasons in which we’ve seen an uptick in black models wearing their natural tresses on the runways, this season’s presentations boasted a remarkable number of naturally coiffed models on the catwalks. Even labels that typically cater to more conservative consumers, such as Tory Burch and Bottega Veneta, featured not only black models but black models sporting their natural textures in a variety of lengths, shapes and styles. And while it may be tempting to call it a trend, considering the fact that the past year has seen women in the armed forces wholeheartedly embracing the natural-hair movement, more natural-hair moments than ever on the red carpet, and 2018’s biggest film starring a primarily black and entirely naturally styled cast, it’s safe to say that #TeamNatural has gained more than a toehold in popular culture. And while we know black is always in fashion, it’s nice to see the fashion world actually taking notice. Enjoy a look at the array of natural style moments during New York Fashion Week.